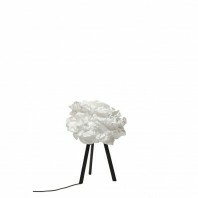 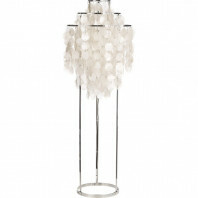 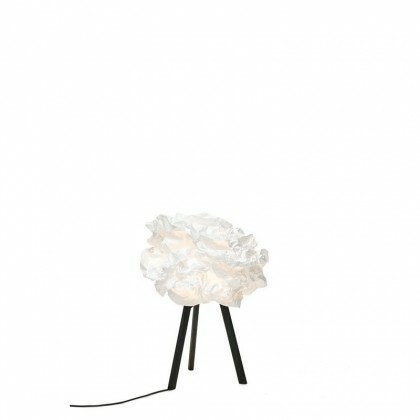 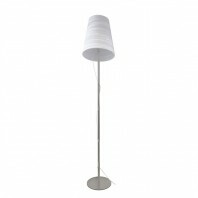 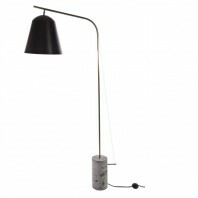 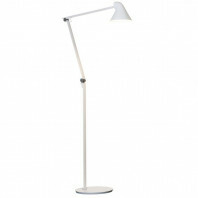 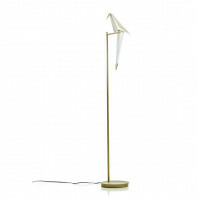 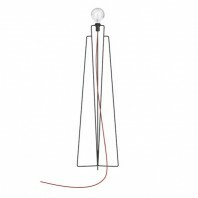 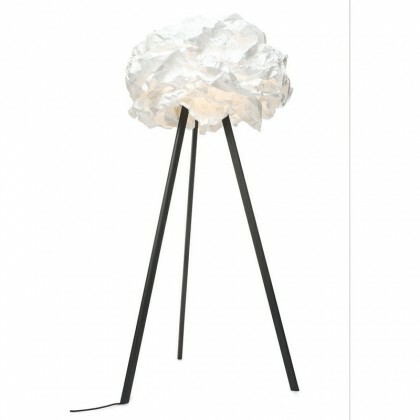 Design and original floor lamp looking as a lighting cloud floating in your interior. 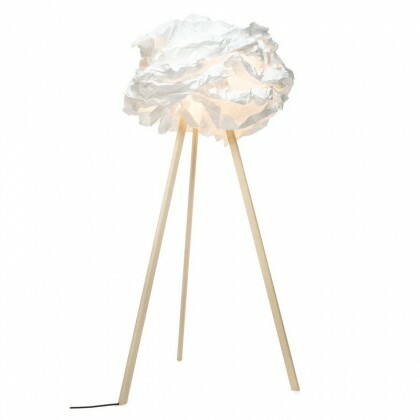 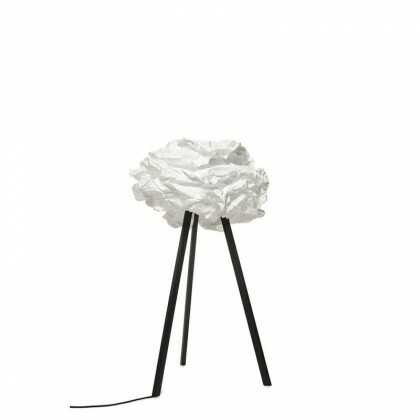 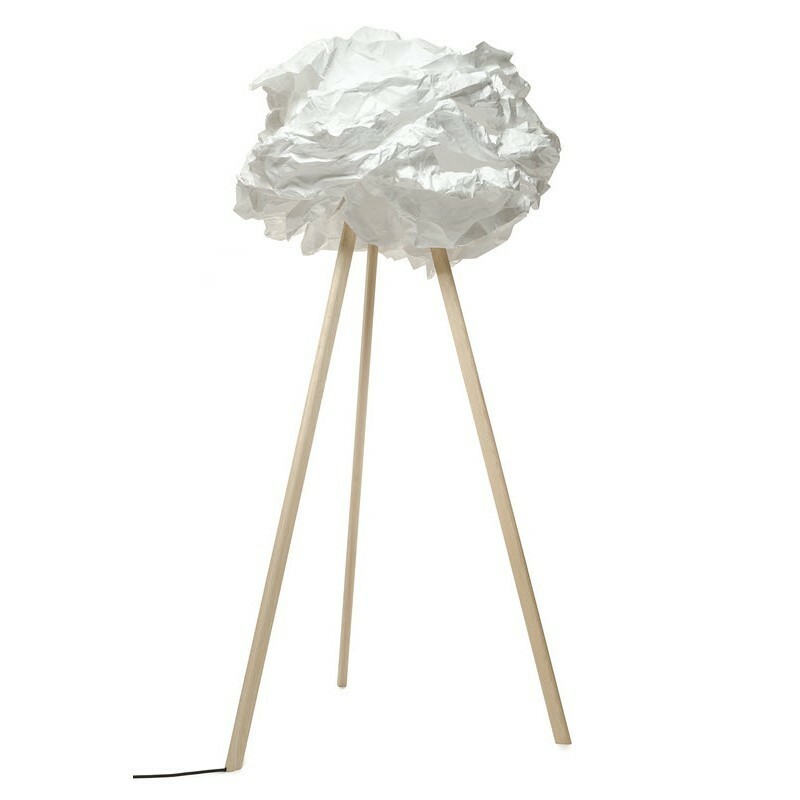 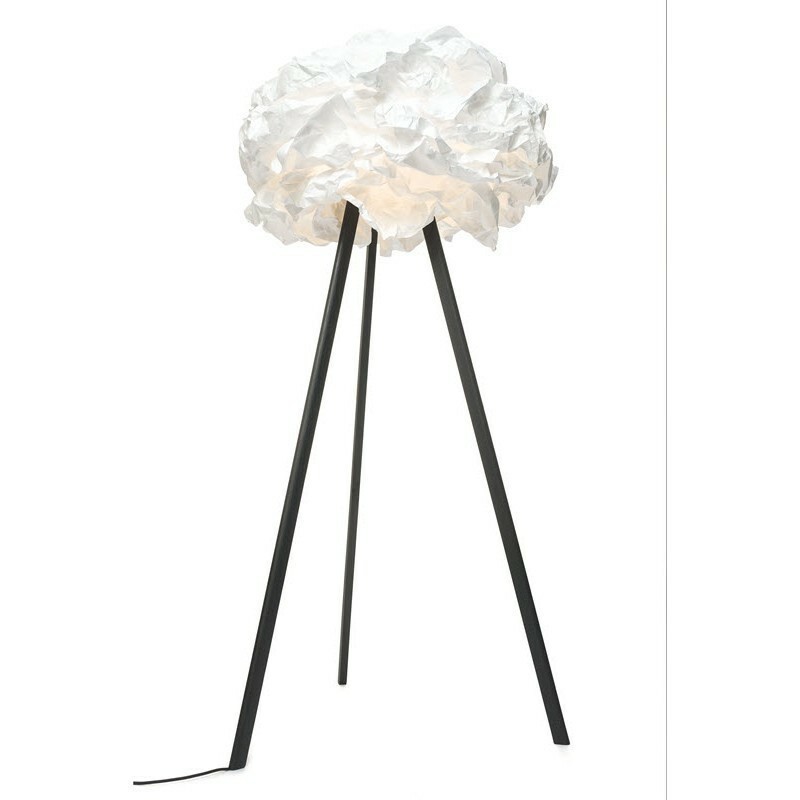 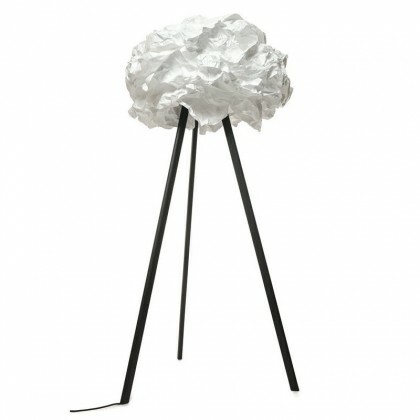 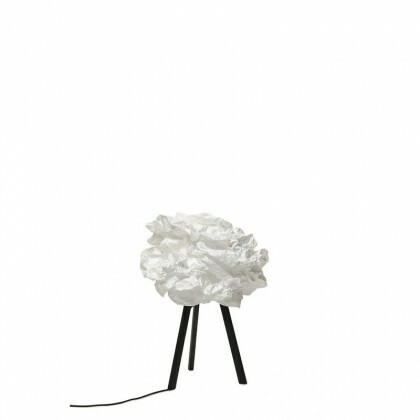 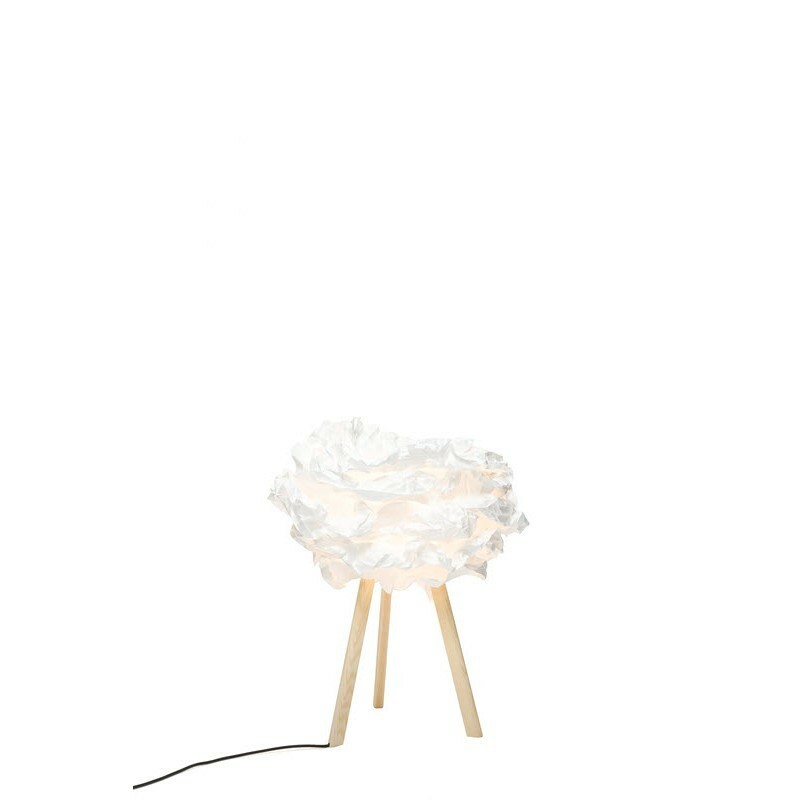 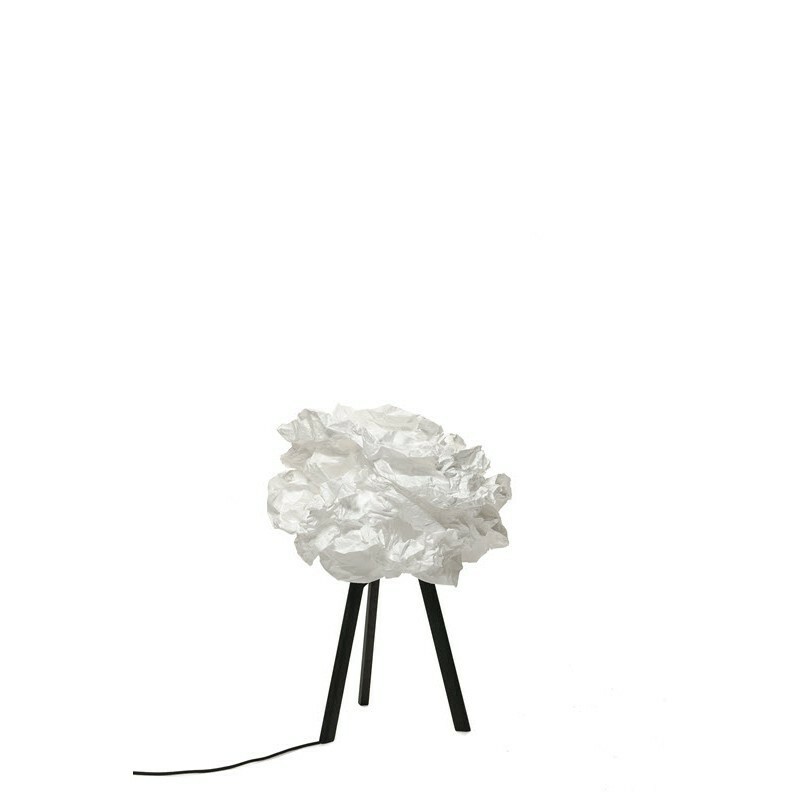 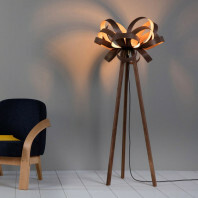 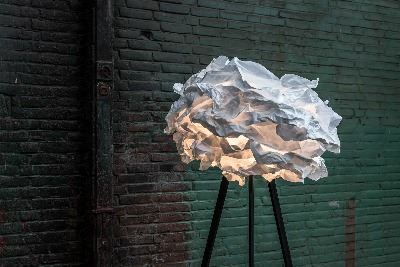 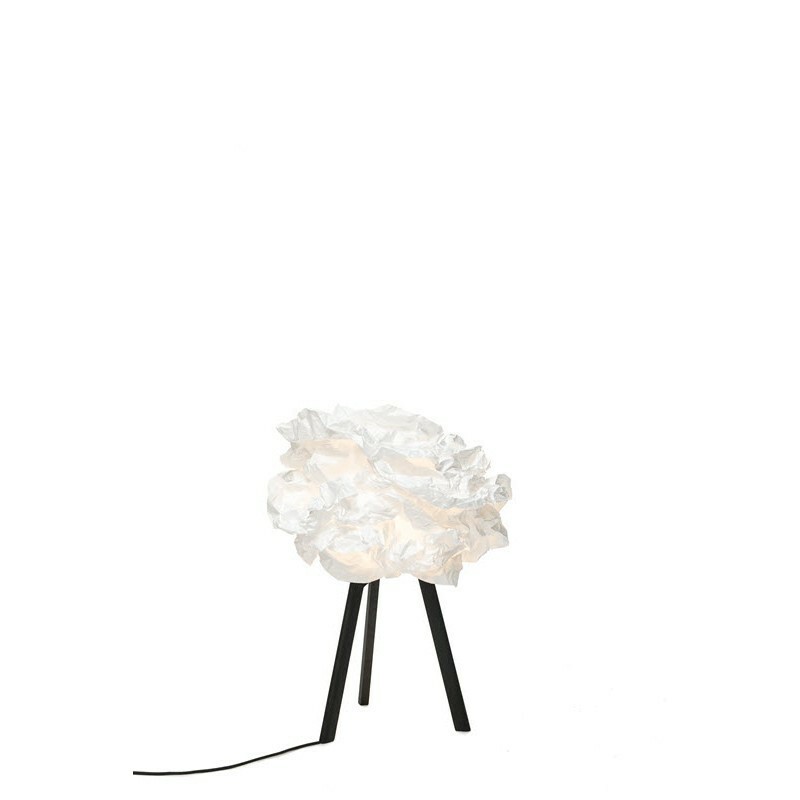 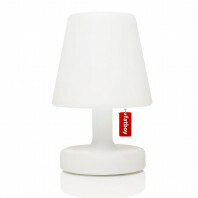 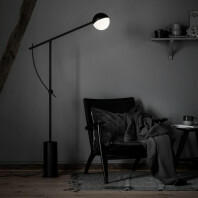 This standing lamp is handcrafted in Nederland and his name come from the dutch word for "ball of paper", which is "prop". 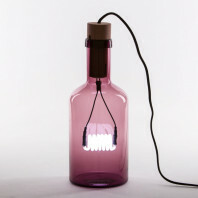 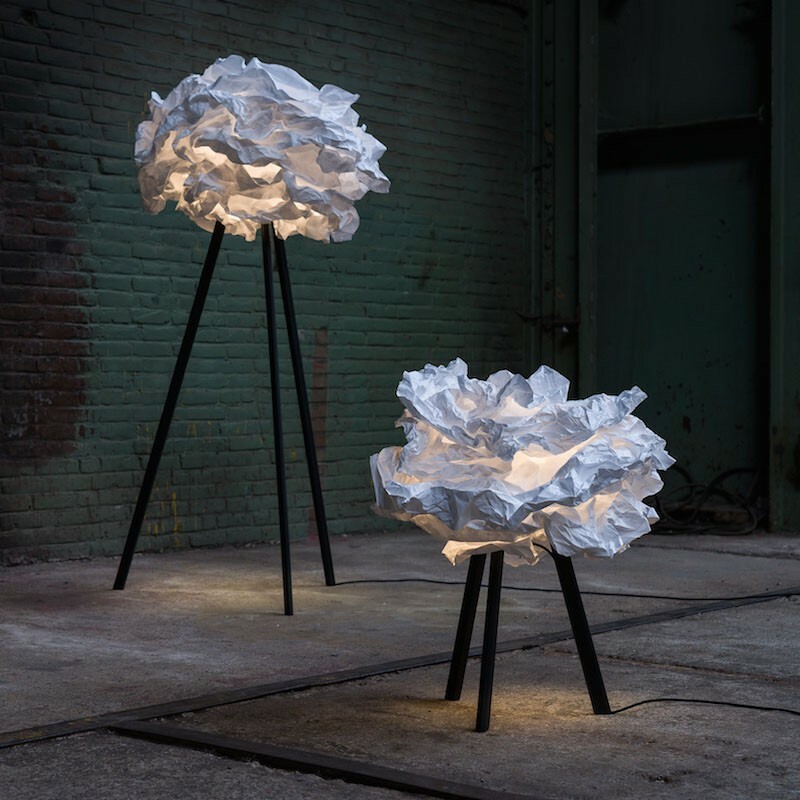 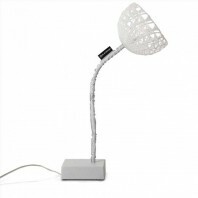 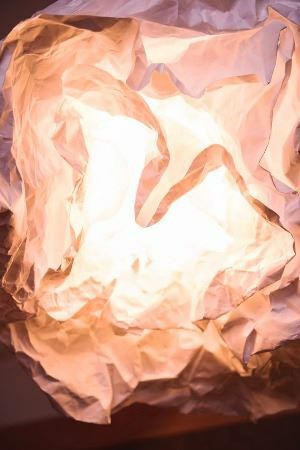 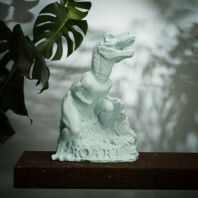 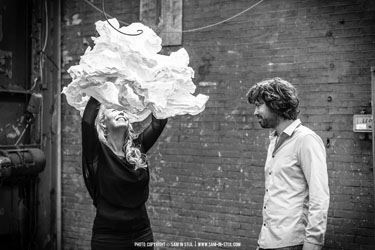 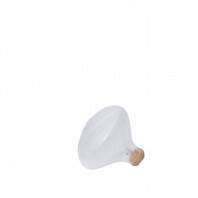 The paper used for the lamp is a biodegradable that you can shape however you want. 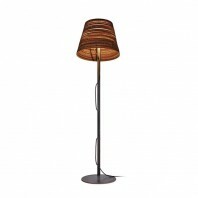 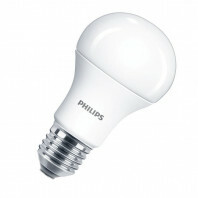 This gives you the choice of how the lamp will look and makes every lamp unique. 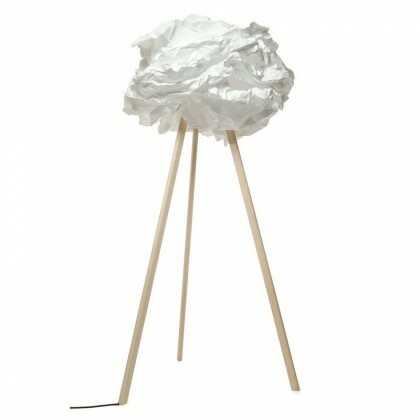 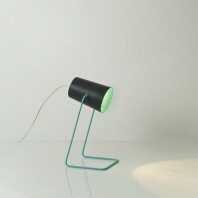 Floor lamp done with multiple layer of biodegradable paper of different sizes. 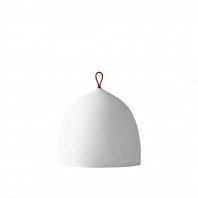 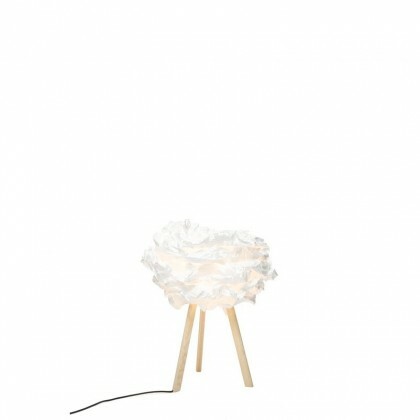 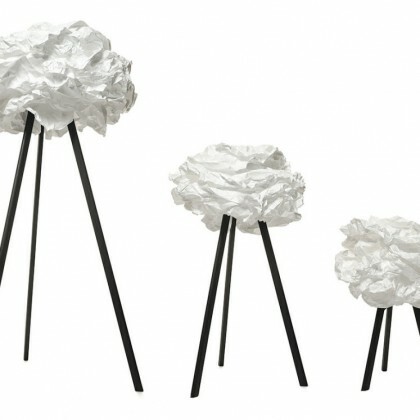 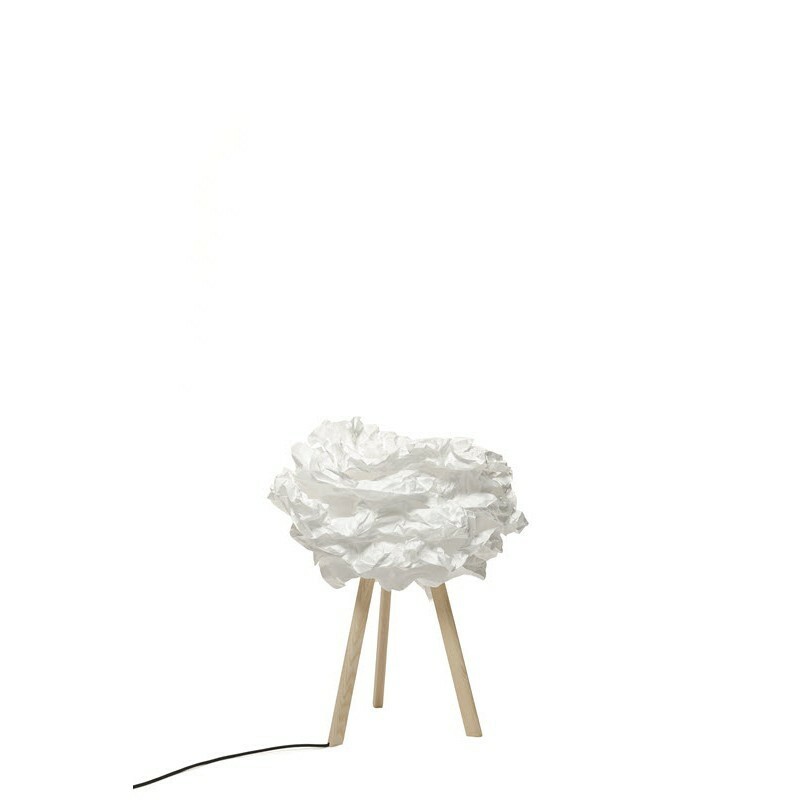 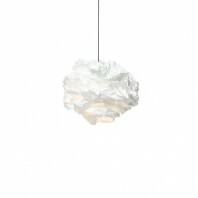 The standing lamp looks like a cloud in suspension in your room. 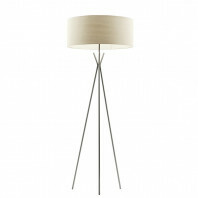 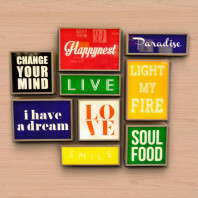 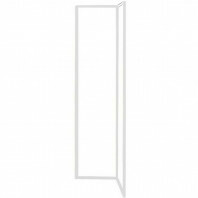 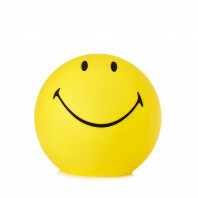 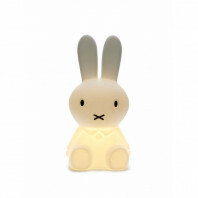 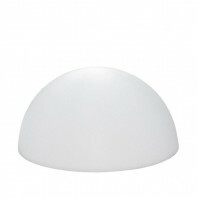 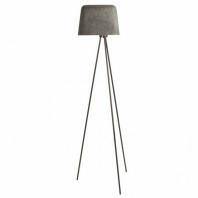 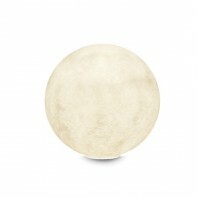 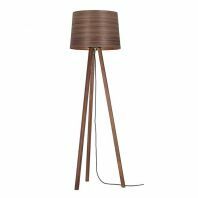 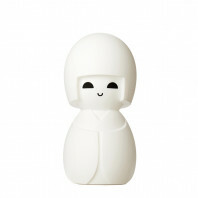 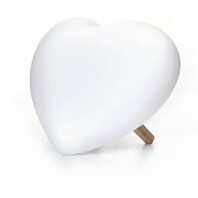 This is a luminous “prop” on wooden thin legs that make an elegant and stylish eye-catcher in any interior. 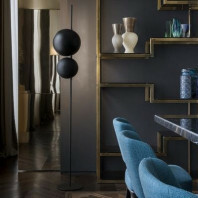 The designer take care of every details and that make the difference. 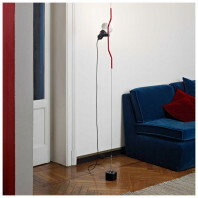 For example, the magnet connector and the way the cord is embedded in the leg.